This is a private lesson offered by a well-known ‘Kyoto-style cuisine’ chef. 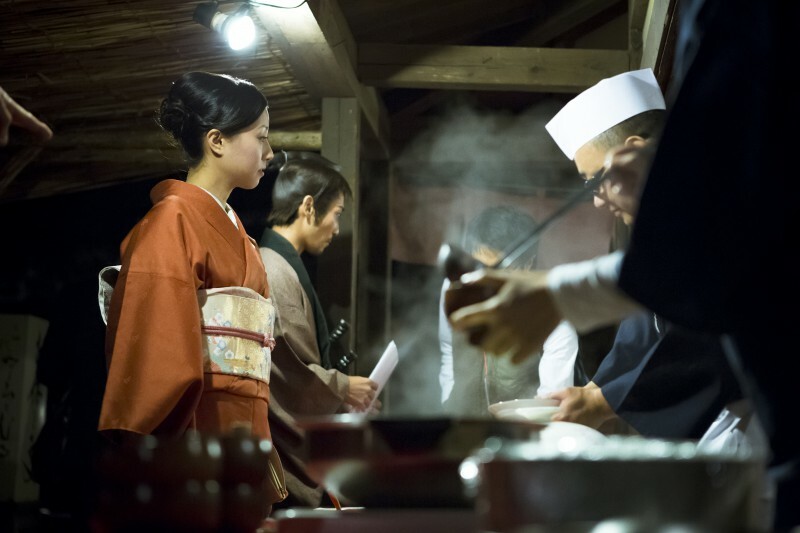 During the lesson, you can expand your horizon by exploring the aesthetic theory of Japanese cuisine and learn more about background and history of Japanese food. Besides, after the lesson, you can also enjoy your ‘bento’ time, a Japanese traditional lunchbox. *translation fee is excluded, extra charge JPY 10,000 per. session (before 8% tax). *Ingredient fee and lunchbox are included in the session fee.